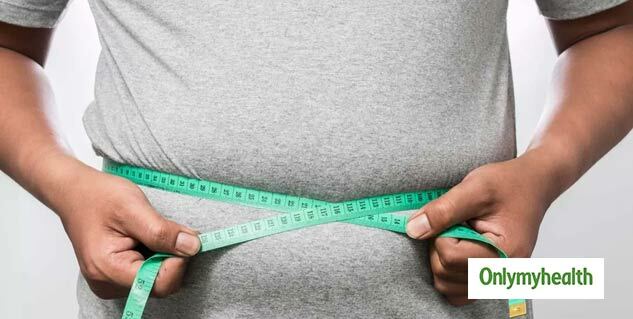 You have made the necessary changes in your diet and exercise regime but are you not able to shed the kilos? Insulin resistance might be causing it. A person with insulin resistance experiences metabolic changes in the body, which makes it harder for them to lose the extra weight. The consequences are not limited to just this, insulin resistance can lead to some serious diseases such as type-2 diabetes, PCOS and heart diseases. Insulin is a hormone that controls the blood sugar levels in your body. 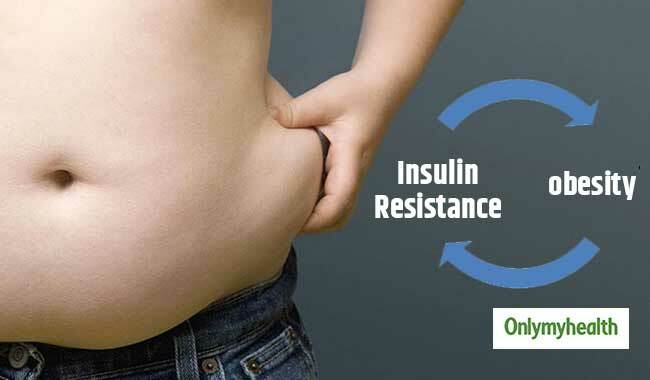 If a person suffers from insulin resistance, their body stops responding to the insulin the way it should. This increases blood sugar levels in your body and as a result, the pancreas has to make more insulin to have a balanced blood sugar level in the body. Weight gain – Insulin resistance makes it difficult for a person to control his or her blood sugar levels which tends to increase your chances to gain more pounds. Low cholesterol & High triglyceride levels – Insulin stimulates the absorption of glucose by the cells of your liver, muscles and fat tissue. Insulin resistance does not allow the body to do the same, leading to a low HDL (“good”) cholesterol and high triglycerides levels. Hypertension – The relation of insulin resistance and hypertension can be viewed as a cause-effect relationship. Insulin resistance disrupts intercellular communication, including blood pressure regulating signals. Cardiovascular disease – A study published in the American Heart Association journal Circulation found that women with insulin resistance had a significantly higher risk of heart disease. It significantly increases the risk of heart attack and stroke. Dark patches on some areas of the body – People with insulin resistance may develop a skin condition, wherein dark, velvety patches appear on the backs, neck, groin and armpits. Extreme thirst – People with insulin resistance may feel thirsty more than usual. Eat Healthy: Choosing and incorporating foods that benefit your overall health is extremely important for people with insulin resistance. Avoid refined carbs and wheat, inflammatory foods and junk food. Eat high-protein foods instead to control your insulin levels. Get Moving: Exercising along with eating healthy pretty much solves all your problem. Low-intensity exercise such as swimming, walking, etc. can also be beneficial in reducing insulin resistance. Drink Carefully: You should avoid sugary drinks and soda. Also, avoid alcohol if you have insulin resistance.